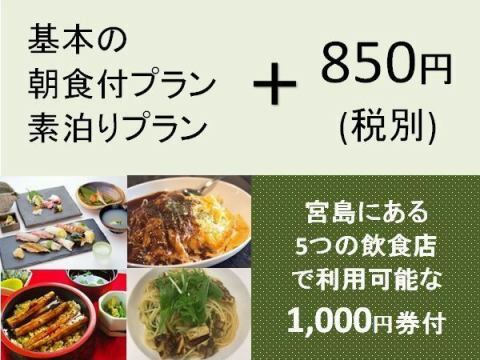 It is a plan with a 1,000 yen ticket that can be used at five restaurants in Miyajima, selected by Hotel Makoto. 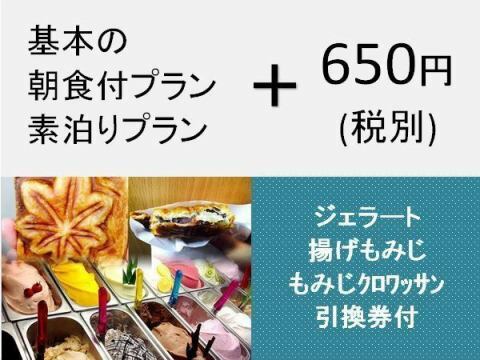 It is a plan which is unbearable for sweets lovers who have three kinds of popular sweets in Miyajima. 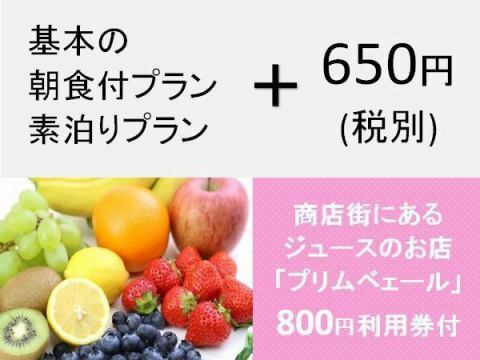 It is a plan with an 800 yen ticket that can be used at the juice store "Primbeir" in the shopping district. 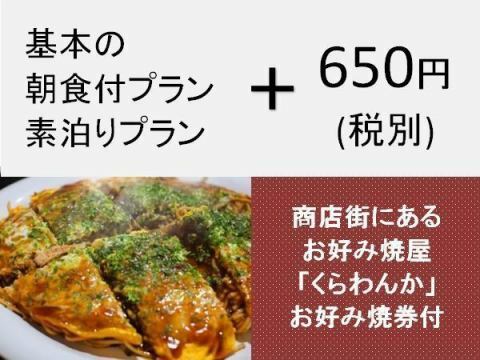 If you want to eat okonomiyaki when you come to Hiroshima, go to the okonomiyaki shop "Kurawanka" located in the shopping district.